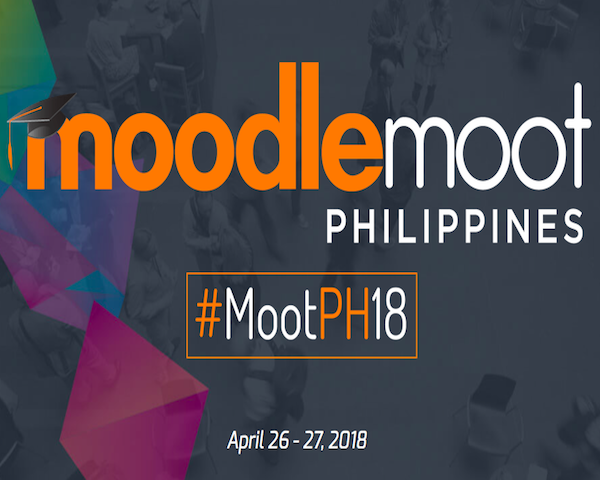 HRDNZ Managing Director Stuart Mealor will be one of the star attractions of the first day at the first ever Moodle Moot in the Philippines. Catch his plenary presentation at 10.00am on Thursday 26th April in Manila. As always, Stuart would love to meet Moodlers at the conference, and is happy to spend the whole time chatting (and learning) about how you are using Moodle, or questions you may have ?